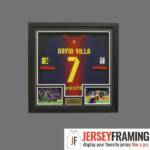 Football… or soccer as we call it here in Mississauga, is the most widely played team sport on earth. 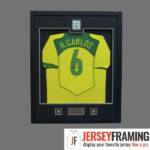 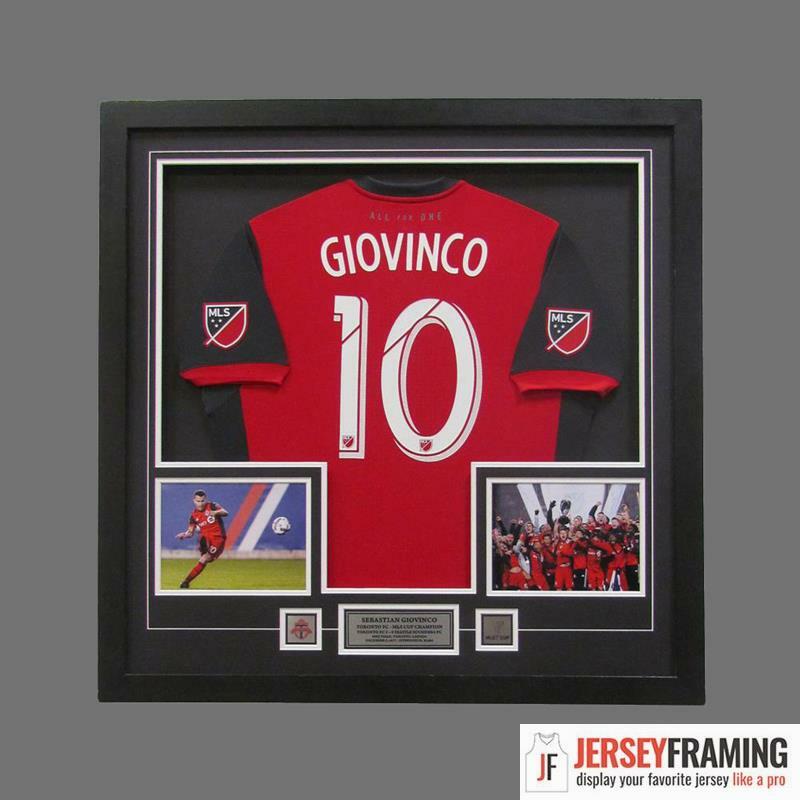 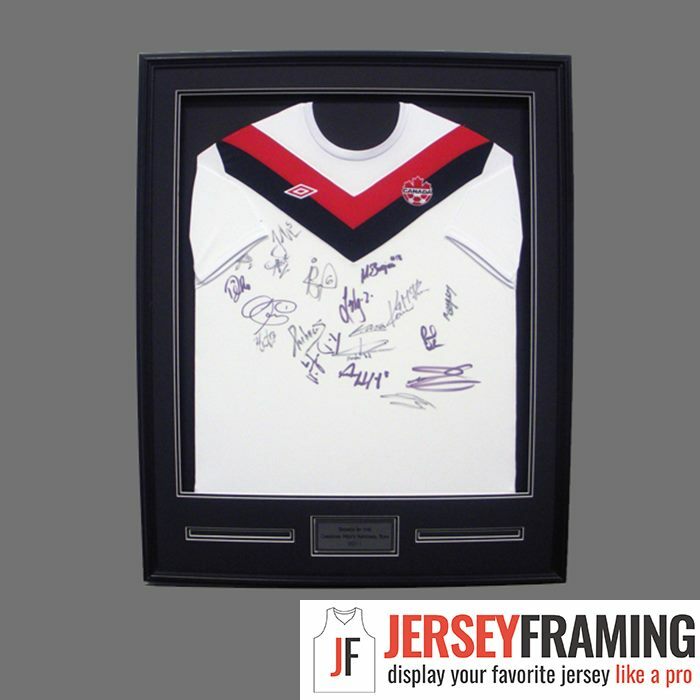 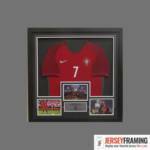 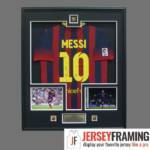 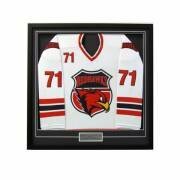 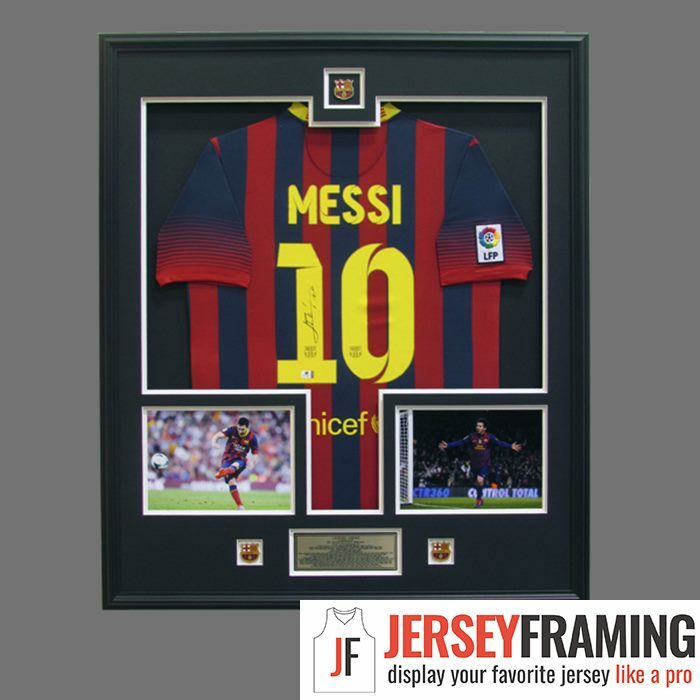 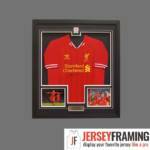 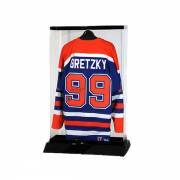 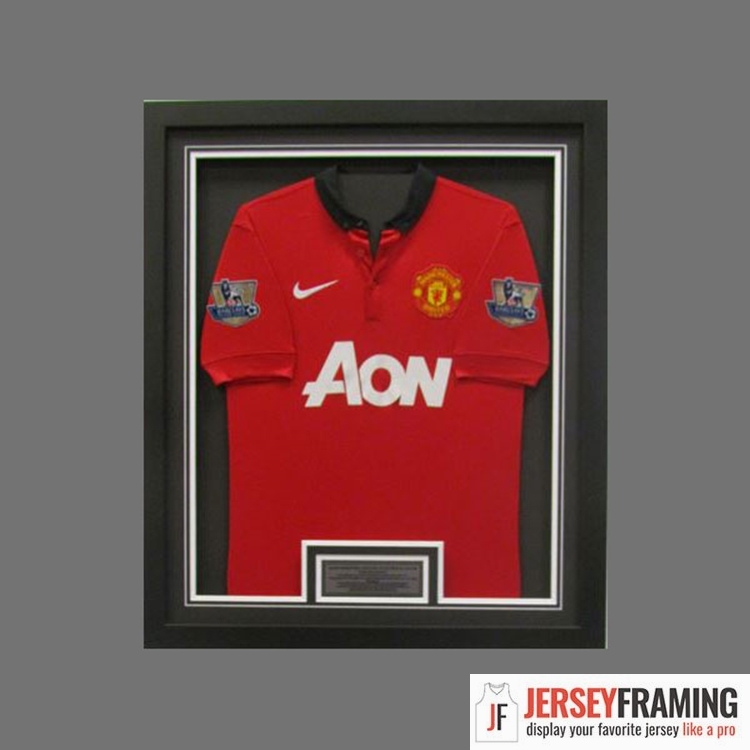 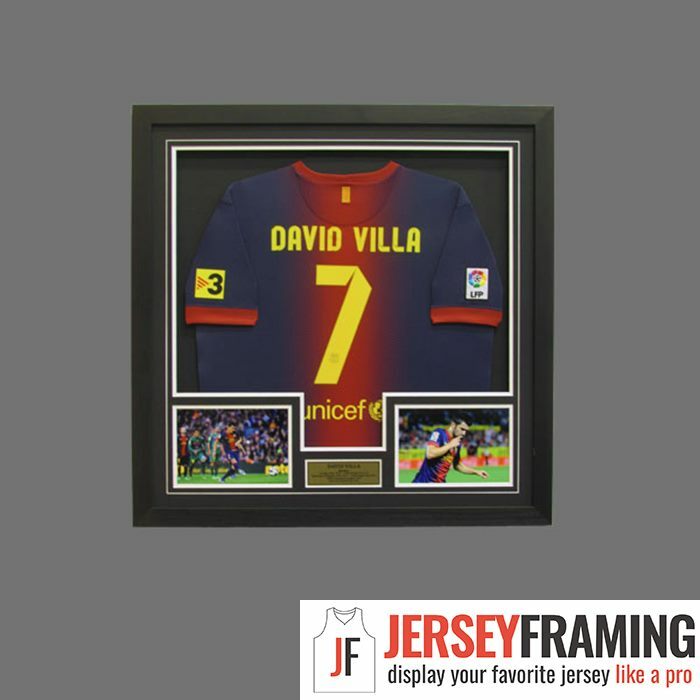 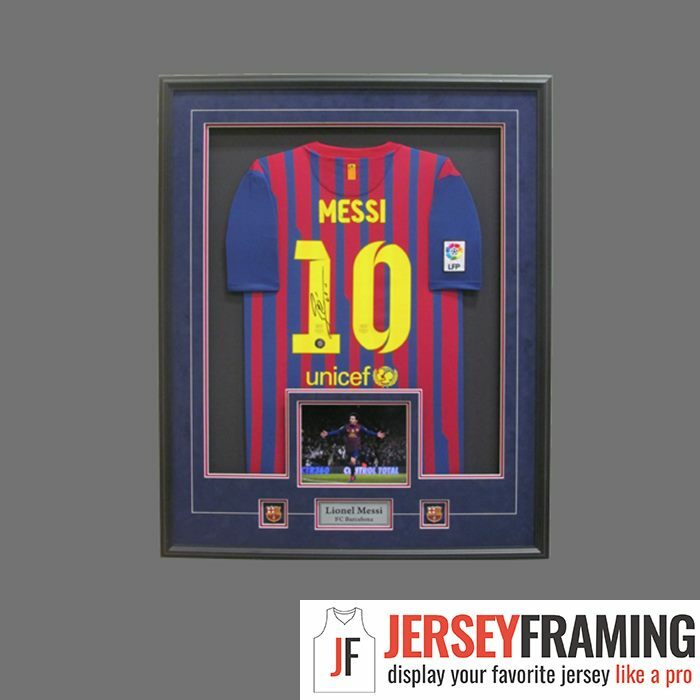 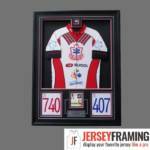 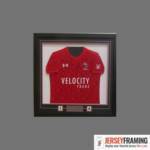 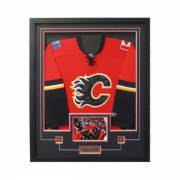 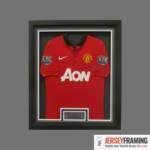 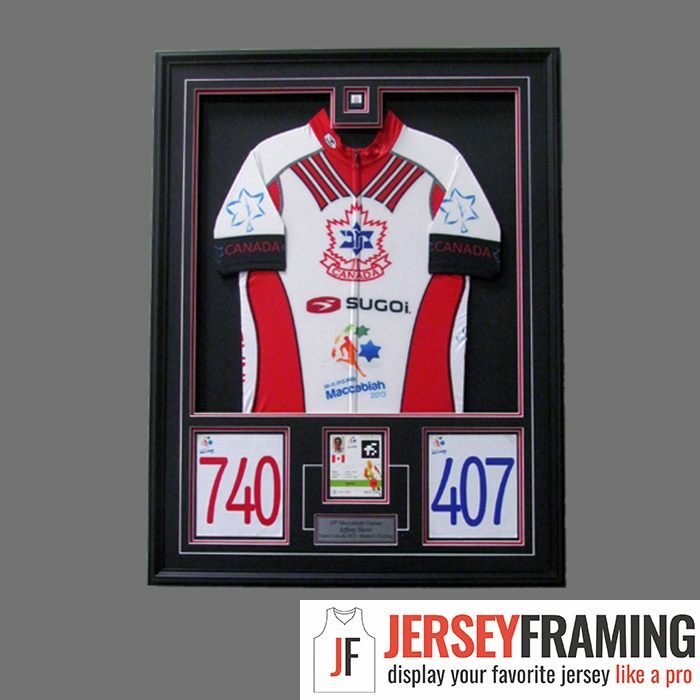 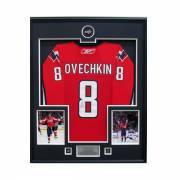 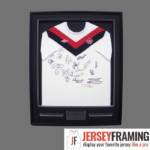 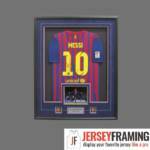 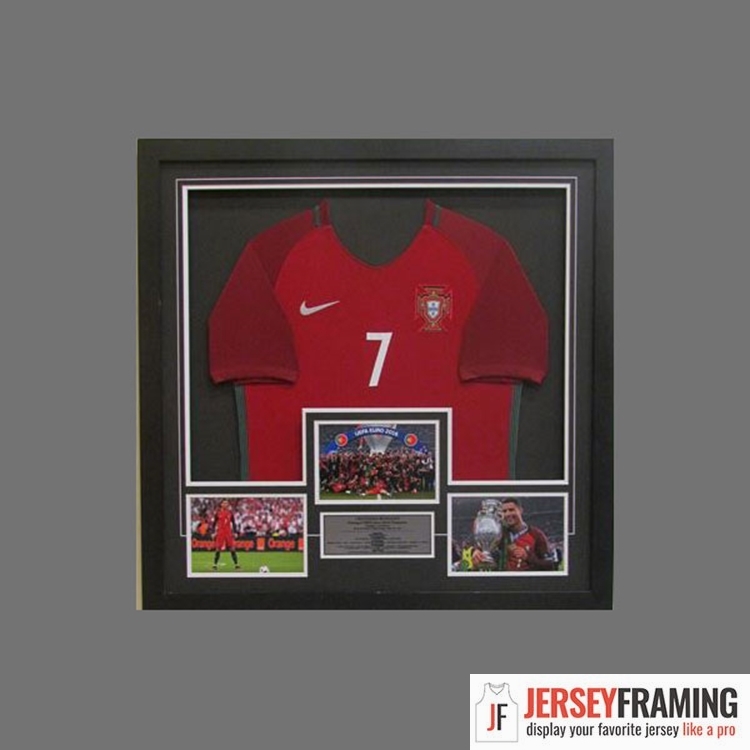 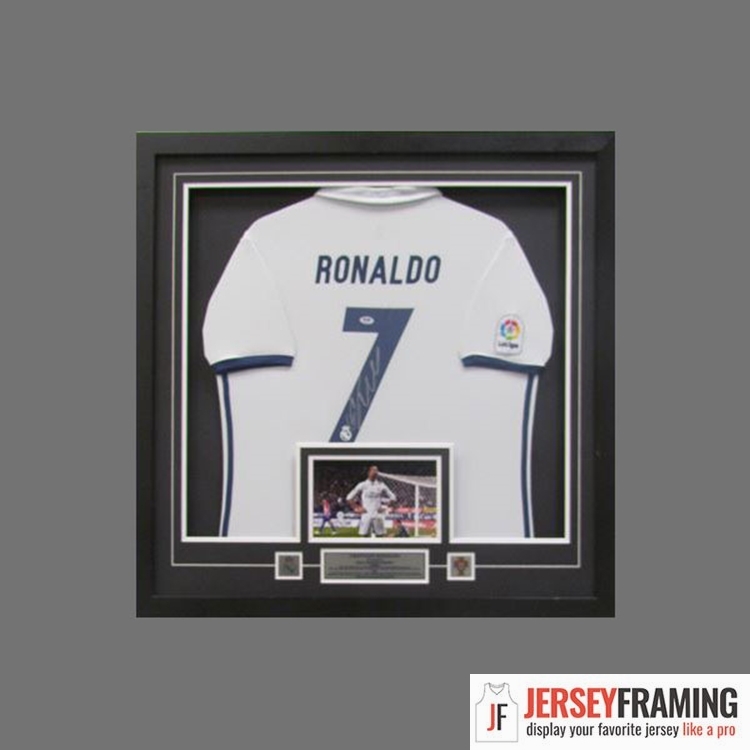 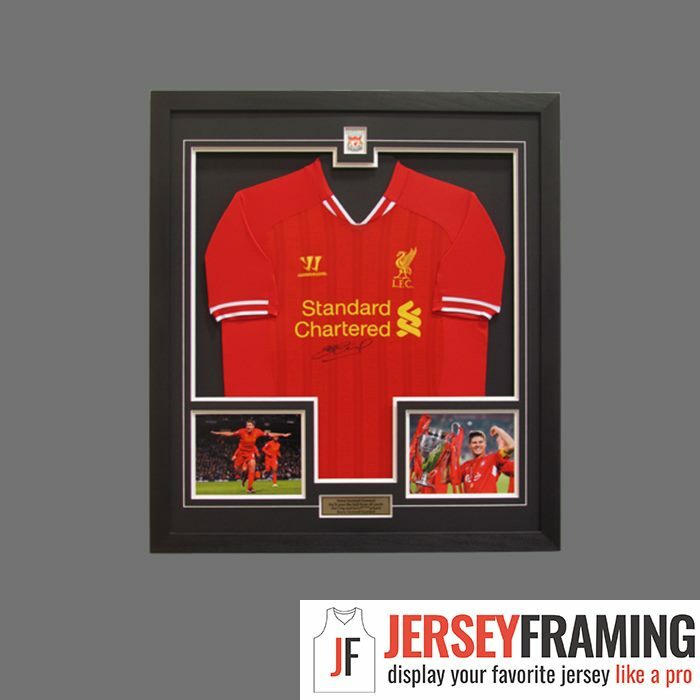 And with the growing popularity of Toronto FC, we get asked more and more about soccer jersey framing services. 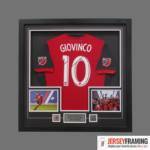 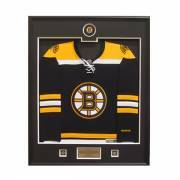 Whether you’re a fan of UEFA, FIFA or MLS our team can display your favorite soccer jersey so you can enjoy it for years to come.